The PhoenixiTek.com Web Control Panel is our idea of how web site management must be done. It is a place from which you can manage all facets of your Internet presence without the need to use any additional billing or domain name management tools. With the PhoenixiTek.com Web Control Panel, you will be able to administer your domain names, your sites and your payment transactions from one single place. Our Web Control Panel is built to work only with our own Linux shared web hosting platform. This permits it to be much faster and a great deal more secure than any other Web Control Panel. Once inside, you’ll see all the features that you need to manage your site and a lot of free bonuses that will help you further customize your current web site or swiftly start a new one. 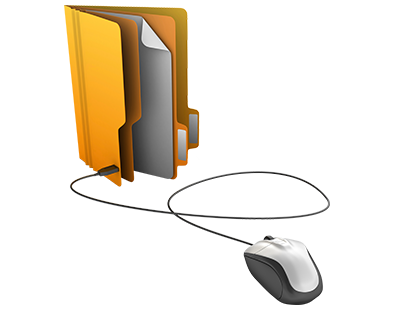 With the File Manager built into the PhoenixiTek.com Web Control Panel, you will have one of the most powerful web file management tools in your hands. With it, you can upload files simply by dragging them to your browser window. You can move files and folders in your account by dragging and dropping them. You can uncompress uploaded zipped archives. Our Domains Manager is the only place you need to visit in order to manage your domains. 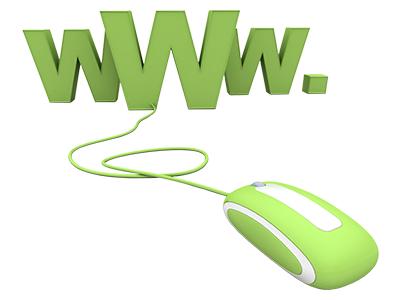 With only a few mouse clicks, you can forward or park domains, modify WHOIS data or change DNS resource records. And the best part is that, when you’re ready, you can instantly start working on your site – you can upload new files, set up databases or install software applications. All due to the fact that all the tools are located in a single Web Control Panel.